The first things I would think about when planning a holiday is flights, visa and hotels. Most of us will easily set off without considering travel insurance. Purchasing travel insurance for both us and dependants we are travelling with can be the most important purchase when travelling away from home. What will happen if you are overseas and need medical treatment? Or maybe you need to cancel you holiday or you fall ill before travelling. If you do not have the right insurance in place your dream holiday can become a nightmare. You could end up with bills running in to millions of shillings. 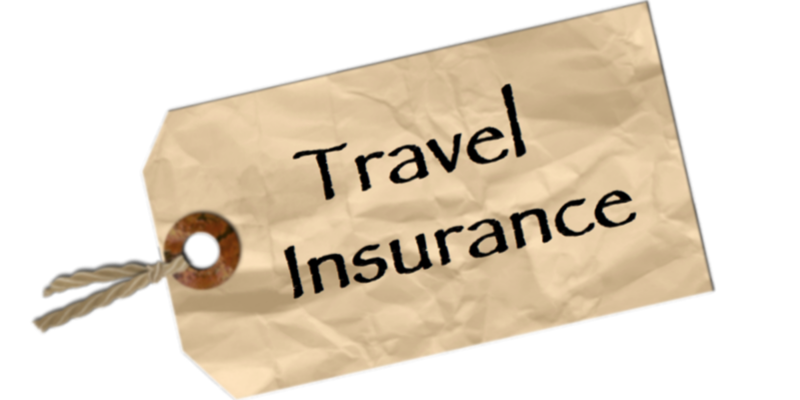 Once you are convinced that travel insurance is required, it is then important to purchase the best type of cover that suits your individual needs. There are many different options to choose from and at most times selecting the cheapest policy is not necessarily the best for you. Ensure you are adequately covered if you are taken ill or have an accident whilst on holiday. Check to see if the policy has a repatriation clause so you can be flown back to your home country for recovery. Depending on the policy chosen if you flight is delayed longer than a certain number of hours you are entitled to compensation. Most policies will state this to be a 12 hour delay or more. To make sure you can make your claim get this delay in writing from the airline to process your claim smoothly. If you have to cancel your holiday because you fall ill or someone in your family falls ill. It can also be because you lose your job and you can no longer afford your holiday. In these cases your insurance policy will pay your claim but be careful with the small print in such instances when purchasing a travel insurance policy. Most insurance companies offer a 24 hour helpline. This can be very important as some other smaller companies offering travel insurance may not offer the same level of service. In case you injure somebody or damage their property by accident a claim can be made against you. In this case it is very useful to have this cover. Your insurance policy will stipulate how much you will get paid out if your luggage or personal possessions are lost, damaged or stolen. There may be a limit of individual valuable items such as cameras or laptops. There will also be a limit on stolen cash. Please read the insurance policy carefully before purchasing.